"Before Barack Obama, Hillary Clinton, and Jesse Jackson there was Shirley Chisholm. Chisholm, the daughter of Barbardian and Guyanese parents, got her start in Brooklyn's Democratic clubs and was the first Black woman elected to the House of Representatives, serving seven terms. In 1972, she became the first black person to run for president in a major political party and the first woman to run for president in the Democratic Party. Through her career, she carved out a larger space for black women, black people and women in politics and maintained an unwavering voice on issues from opposition to the War in Vietnam to the need for an expanded social safety net, from federal funding for child care to expanded access to higher education. 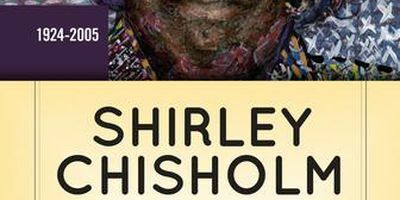 Please join Professors Barbara Winslow, Zinga Fraser, and Joshua Guild for an important conversation on the life and legacy of New York City's own Shirley Chisholm." 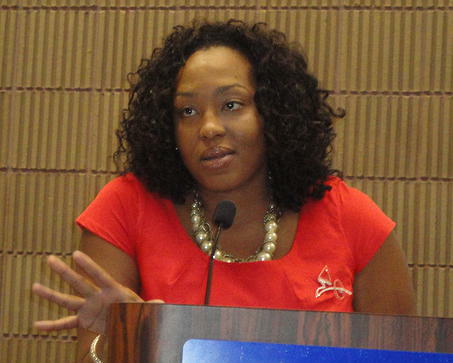 Zinga A. Fraser, PhD is the Endowed Postdoctoral fellow in Women’s and Gender Studies at Brooklyn College. Her work specializes in African American Politics, Black Women's History and Black leadership during the Post Civil Rights Era. For over 10 years her work has examined the political life of Shirley Chisholm, her comparative study of Barbara Jordan and Shirley Chisholm received the 2014 Byran Jackson Dissertation Research on Minority Politics Award from the American Political Science Association. Her articles have been published in SOULS: A Critical Journal of Black Politics, Culture and Society, PHILLIS : Journal for Research on African American Women and the Association of Black Women Historians. 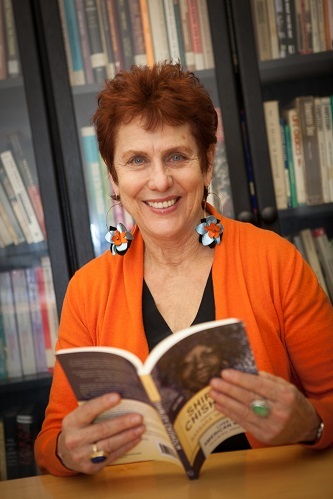 Barbara Winslow is a Professor in the Secondary Education Department and on the faculty of the Women's and Gender Studies Program at Brooklyn College CUNY, She is the author of Sylvia Pankhurst: Sexual Politics and Political Activism, as well as Clio in the Classroom: A Guide to Teaching US Women's US Women's History, two autobiographies in feminist anthologies, and numerous articles on women's suffrage, women's education, global feminism. The founder and Director of the Shirley Chisholm Project of Brooklyn Women's Activism, 1945 to the Present, she has just finished the first scholarly biography of Chisholm, Shirley Chisholm: Catalyst for Change.